African Penguin parents Bette and Sidney. The National Aviary has launched a new nest cam trained on two African penguin eggs expected to hatch later this month. Parents Sidney and Bette are sharing incubating duties. This is the pair's fourth set of eggs; they also produced clutches in 2012, 2013 and 2015. Bette, the African Penguin, is incubating her fourth catch of eggs. 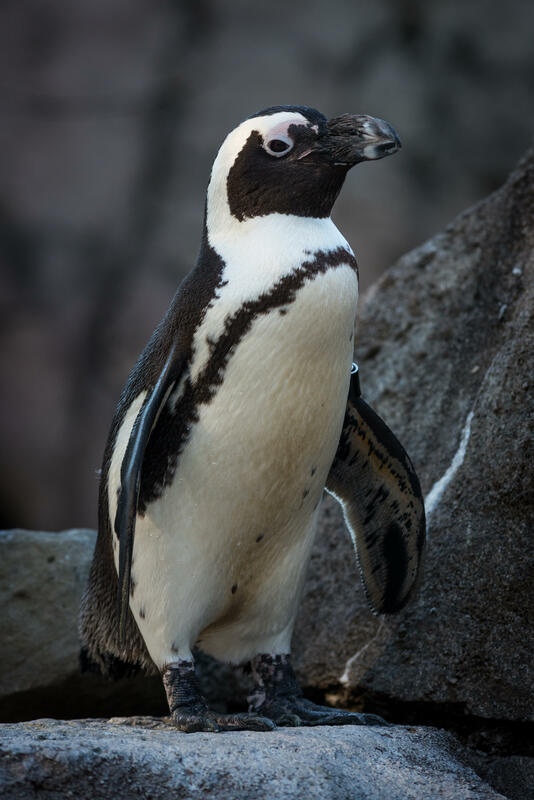 The species, also called the "jackass" penguin for it's donkey-like braying noise, is native to Namibia and South Africa, according to the aviary. They weigh between 6 and 10 pounds and stand roughly 18 inches tall. The eggs will take about 38 days to hatch, and both parents will share in the duties of incubating and feeding the chicks. 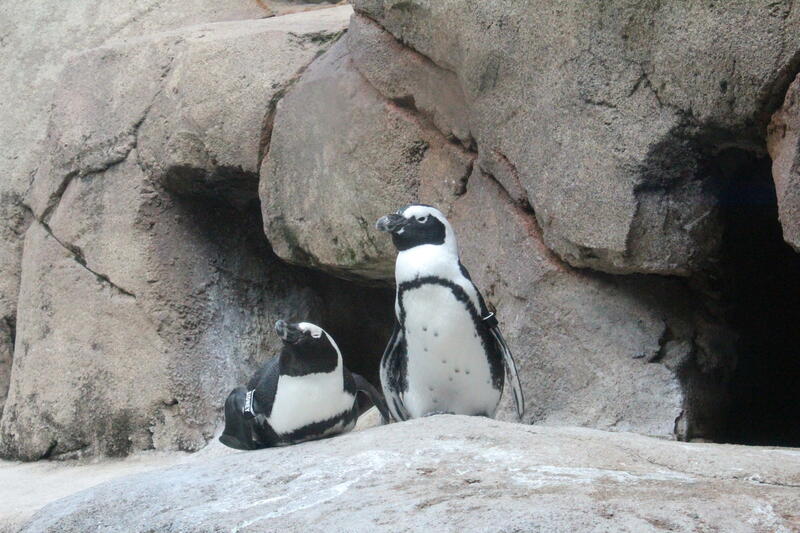 When they’re about 3 weeks old, the chicks will join the aviary’s colony of 20 African penguins. People can keep track of the eggs’ progress by watching a nest cam. The IUCN Red List of Threatened Species reports that less than 25,000 pairs of these birds remain in the wild. The National Aviary's breeding program is part of the Association of Zoos and Aquariums species survival plan. On a Tuesday night, the first floor of the Cathedral of Learning is brimming with students, their conversations bouncing off the high, arched ceilings. They sit on the ground, in more than a dozen small circles; at the center of each circle is a dog. 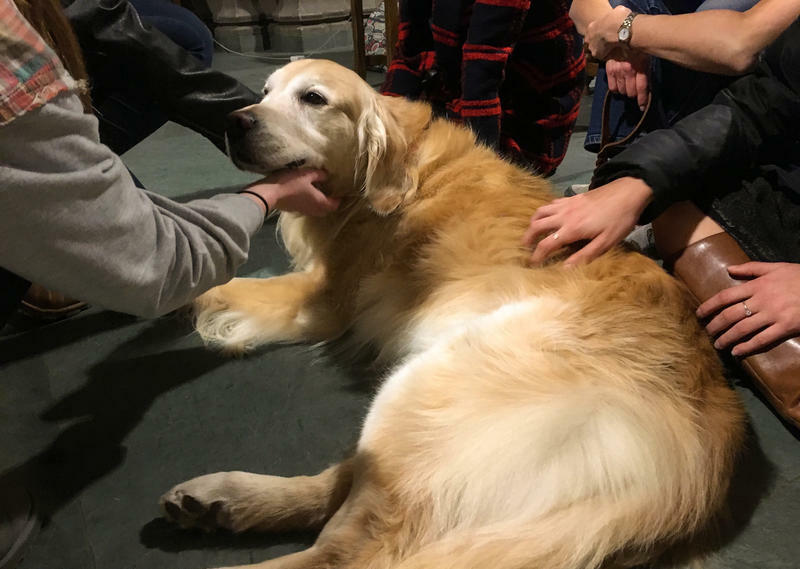 Oliver, a golden retriever, lays on his side as he's pet by five or six people at once. Despite all the attention, Oliver is calm and quiet. That's because he, like every other dog here, is a therapy dog from the College Canines program at Humane Animal Rescue. A new long-term care facility for older adults in Allegheny County could be the first of its kind, according to local mental health professionals. 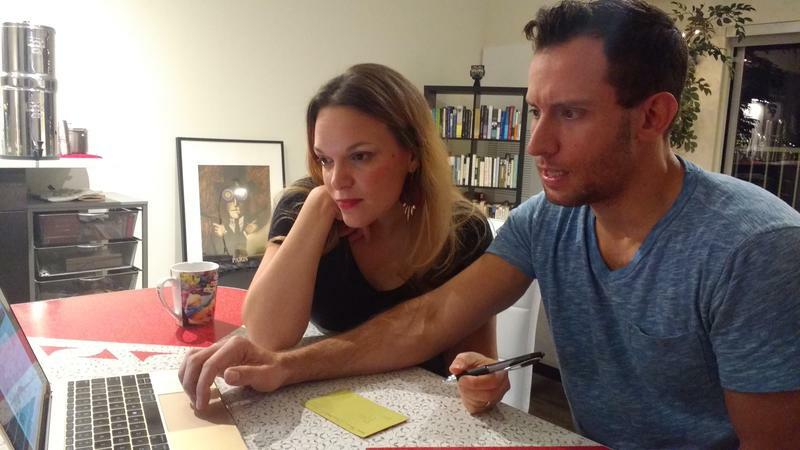 It will serve aging patients living with neurological and psychiatric conditions. 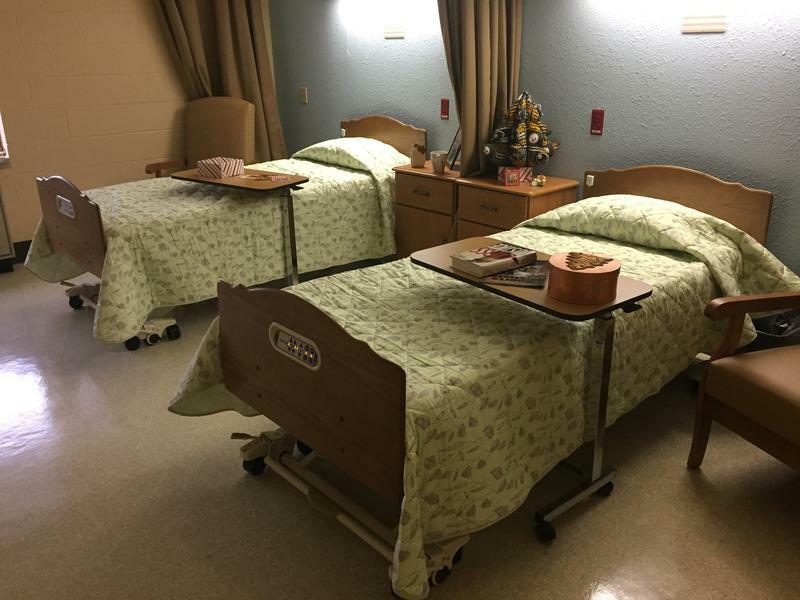 The 45-bed unit at Kane-Glen Hazel Regional Care Center in Hazelwood provides a nursing home environment while also treating the special emotional and physical needs of patients, including those with Alzheimer's disease and dementia.